Due to the constant exposure to Android Phones, computer screens and LEDs, girls these days tend to suffer from the issue of dark circles. Previously, it was a general perception that if a girl has dark complexion then dark circles won’t look bad on her. But with the passage of time it has been proved whether your complexion is fair or dark, your overall personality will be affected. Getting rid of dark circles is not an easy thing as most of the dark circle-removing creams available in the markets are extremely expensive and ineffective. Are you also one of those girls who have been constantly worried by the issue of how to get rid of dark circles? 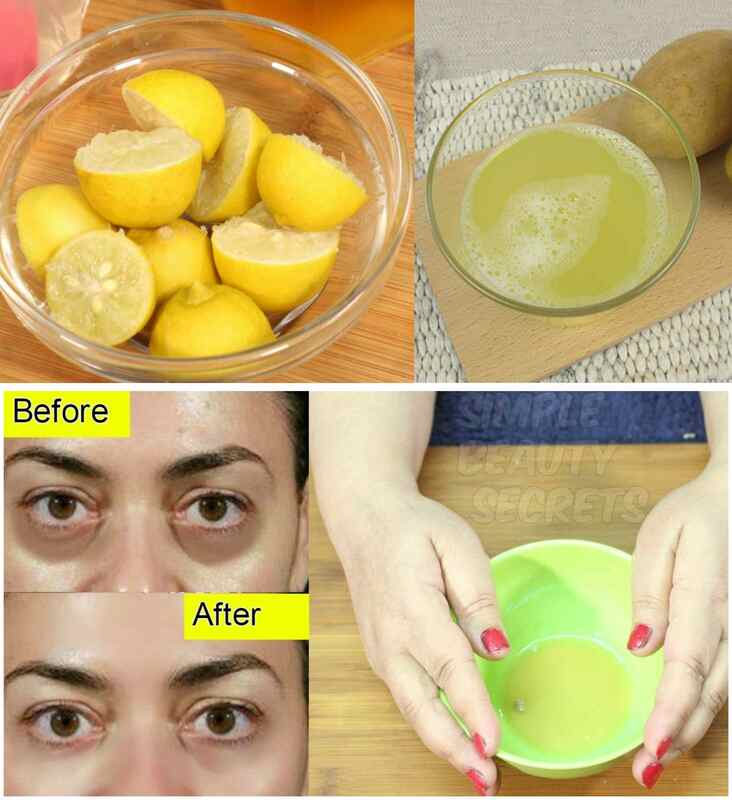 If yes, then here are a few DIY remedies that can help remove your dark circles in a jiffy. 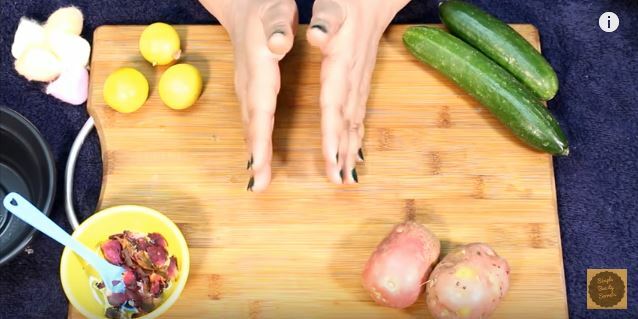 Take the potato and peel off its skin. Grate the potato and take out its juice. Take a tea-strainer and put it over a small bowl. Put the grated potato in the strainer and then press it with the back of a teaspoon to extract the potato juice. Cut the lemon in half and squeeze it over the potato juice so its extract also blends with the already extracted potato juice. Lemon has vitamin C in it which is highly effective in removing the dark circles due to its skin lightening properties. 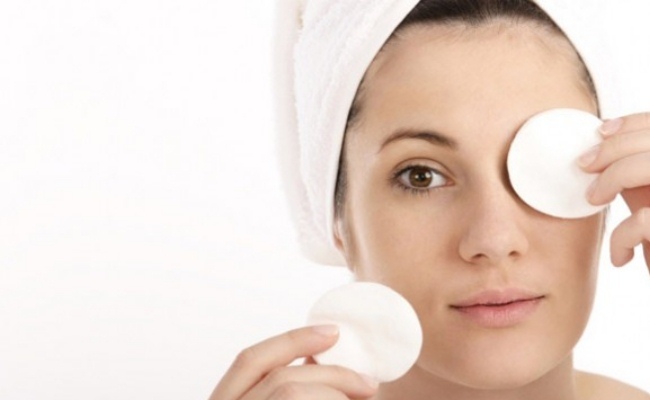 Now take a cotton ball, dip it into this mixture and apply that cotton ball under your eyes for almost ten to fifteen minutes. You must wash your face with Luke-warm water after fifteen minutes. This remedy must be repeated daily for almost one week if you really want to get significant results. This remedy is extremely effective as it contains potatoes that are rich in vitamin B, mineral, potassium, magnesium, phosphorus, zinc and iron. This remedy also includes cucumber which is an extremely powerful remedy for dark circles as it fights cellulite, closes the open pores, soothes the sunburn, treats the skin tan and rejuvenates the skin. 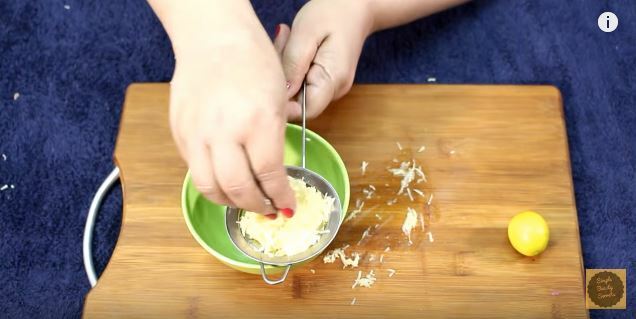 Peel off the skin from potato and then grate it. 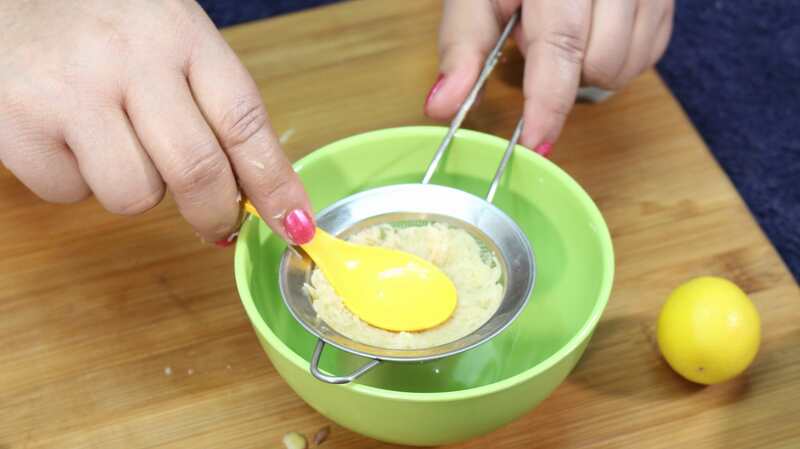 Put the grated potato in the strainer and push it with the back of a teaspoon to extract the juice. Next take the cucumber and peel off its skin. 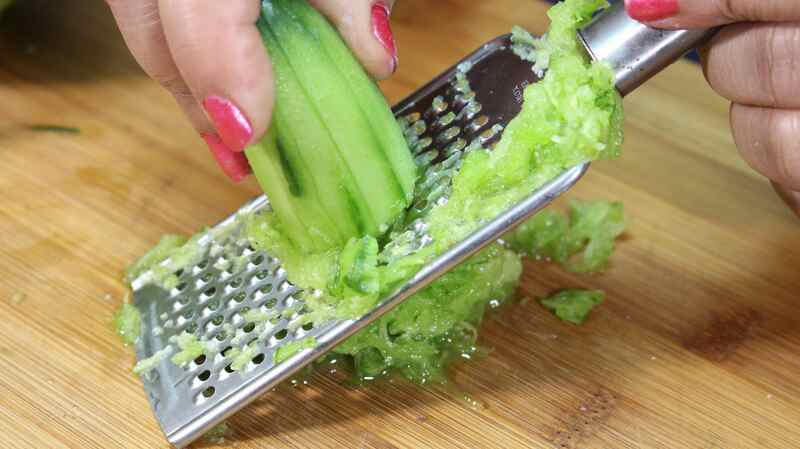 Grate the cucumber and extract its juice in the same way you extracted the juice of potato. Take a bowl and add the potato and cucumber juice in it. 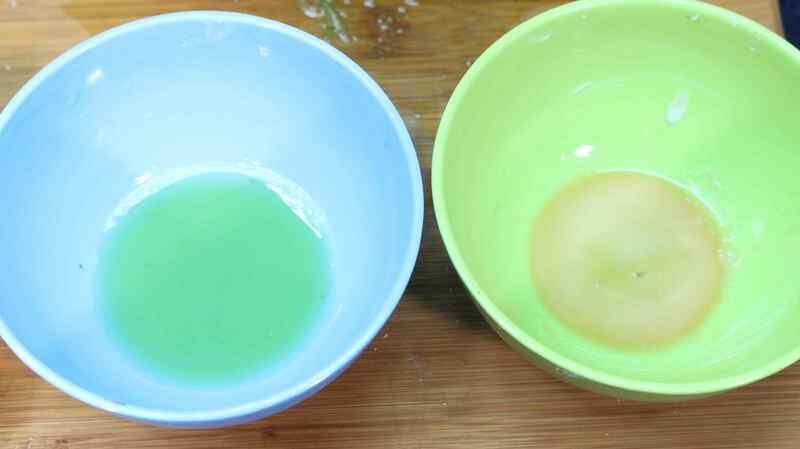 Cut the lemon in half and extract its juice into the potato-cucumber juice mixture. Add one teaspoon rose water. Mix all the juices together. 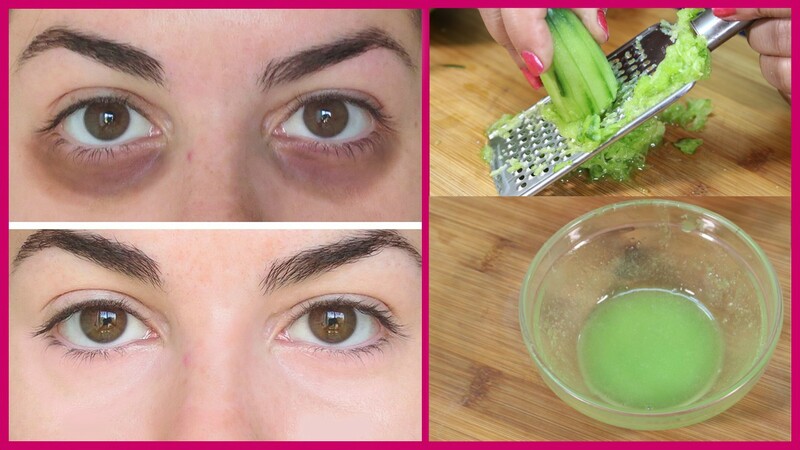 Dip a cotton ball in this mixture and apply it on the dark circles. 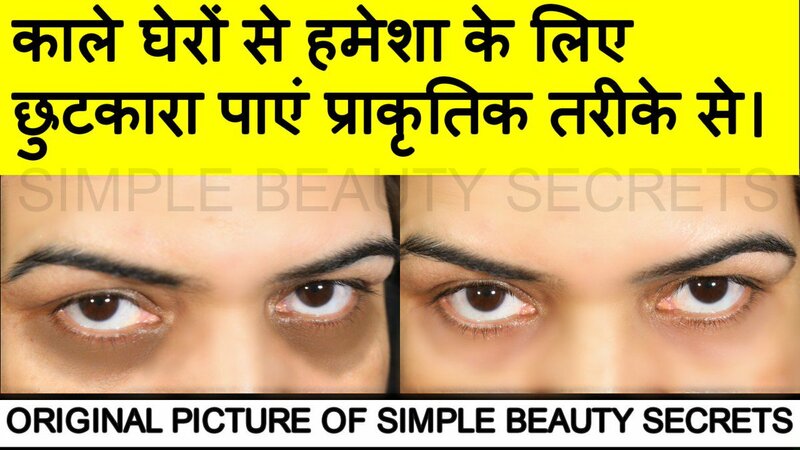 You can use this mixture on regular basis as it is a powerful remedy for the dark circles and is harmless for the skin. After applying the mixture on the skin, leave it on for almost 30 to 35 minutes and then wash it off with Luke warm water. If you use Android phone late at night after turning off the light then your skin will quickly develop dark circles. These dark circles are so strong that they won’t even go away with laser treatment. So try to avoid using Android phone or watching TV in a dark room. Please take care of your eyes and take complete sleep in order to keep your eyes healthy and prevent the dark circles. I m going to try this because ive got dark marks in my face .I want something to lighten my skin because I’m light in complexion. 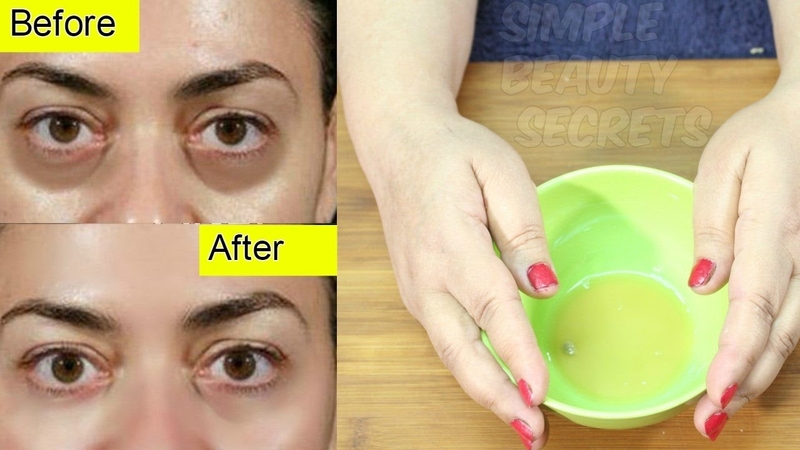 It is very amazing and fantastic with a natural solution to get rid of black circle in ones skin.